Month long 72 card extravaganza! 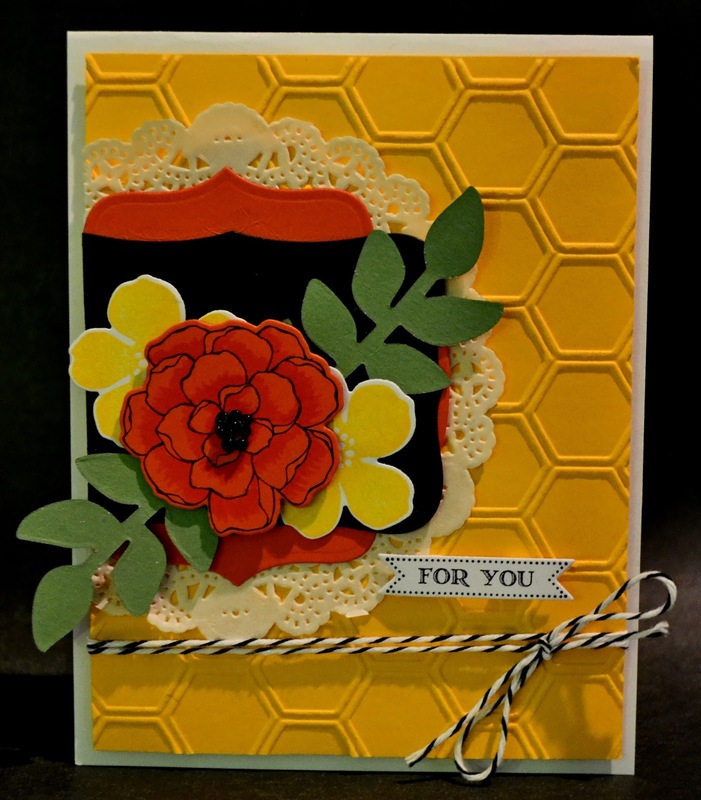 Join me at Connie and Mary's blog for the Card "create"tions celebration. Color Throwdown and Retro Sketch challenges!! Hello lovelies! It's time for another Color Throwdown meets Retro Sketch Challenge!! 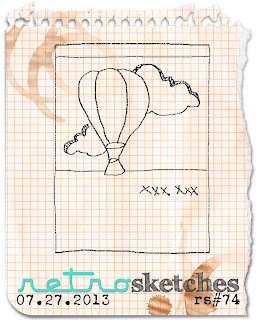 To play along with Retro Sketch click-->HERE. 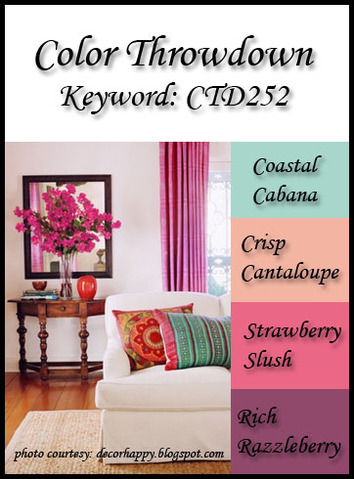 To play along with th Color Throwdown, click---> HERE. Here is my take on the merge: I hope you like it! Thanks for looking! Oh, and please let me know if comment moderation is on. I turned it off, I think, but not sure. Thanks for looking!! 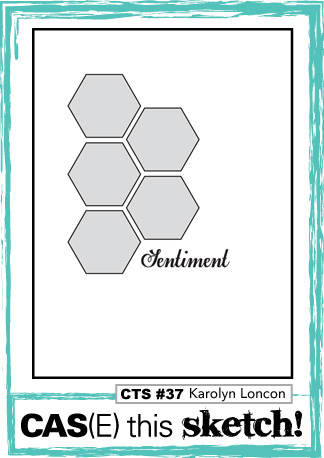 Tree xox Supplies- Dies- MFT CS- SU! The Color Throwdown challenge blog is having a FIVE year anniversary!! 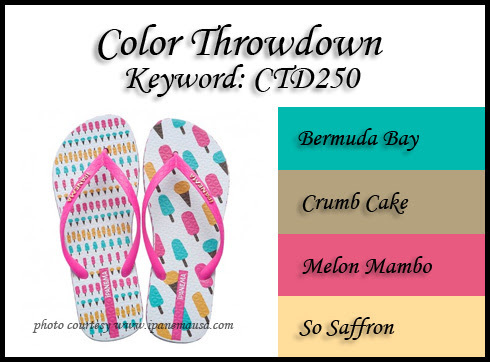 To play along with the Color Throwdown challenge and have a chance to win amazing prizes, click HERE ! To play along with Mojo Monday, click HERE! 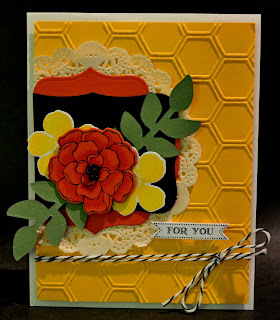 I used a stamp from Karen Lockhart stamps. 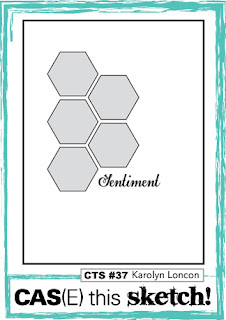 The sentiment is fabricated using Hero Arts alphabet stamp set. The colors used were all SU! : Bermuda bay (with cloud embossing folder), Crumb Cake, Melon Mambo and So Saffron. 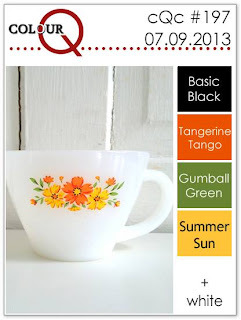 Color Q Challenge meets Retro Sketches challenge! To play along with the color Q challenge, click HERE. 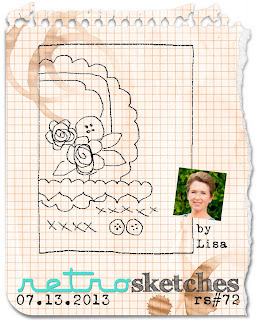 To play along with the Retro Sketches challenge, click HERE. 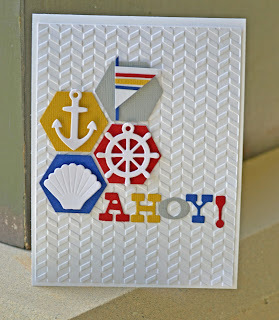 So I used the Stampin Up! colors listed above. I couldn't believe I had Summer Sun still hanging out here as it has long been retired.But I never get rid of anything! That's why my scrap room is jam packed with so much! I used a little Copic R05 on the main flower to give it dimension and laid down a glue dot and stuck some tiny black seed beads in the flower center to give it texture. The SU! set I used was Secret Garden stamps and coordinating dies. The sentiment is from SU! Itty Bitty Banners and matching Bitty Banner dies. 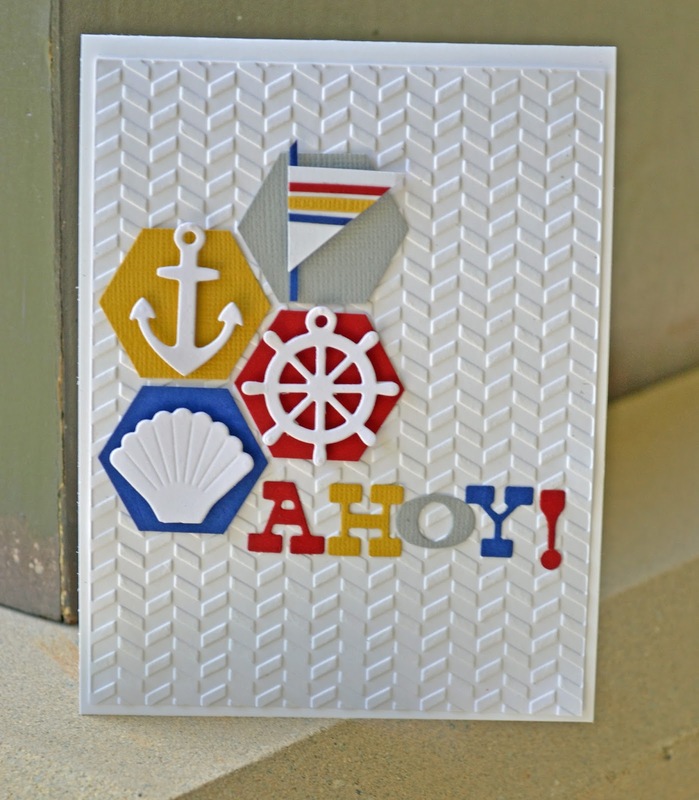 The embossing folder and paper doily is also from SU! Finished it off with black and white baker's twine and voila!! This week's M-I-M technique at PTI was to watercolor. So Connor and I decided this was something we could do together. So I got out my PTI binder and let Connor choose which stamp set he wanted to watercolor. He asked if I had the set that Dawn used in her demo video, and of course I had it, so that's the one he wanted to do. It was so sweet for mother and son to do some artwork together. Connor did all the stamping himself! I think Connor did a fine job on his first watercoloring!